September 8, 2015 [Clark Freeport Zone, Pampanga Philippines] – The Philippines is literally the central most location in South East Asia and often referred to as the “Crossroads of Asia” being just 90 minutes away to Taiwan, Hong Kong and China and four hours to Japan, Korea and Singapore. The Philippines is also the 4th largest English speaking country in the World with over 10 million Filipino working overseas. With its low operating costs and abundant English speaking workforce, it was a natural location for the building of Asia’s only Underground Metalliferous Mining Simulator. 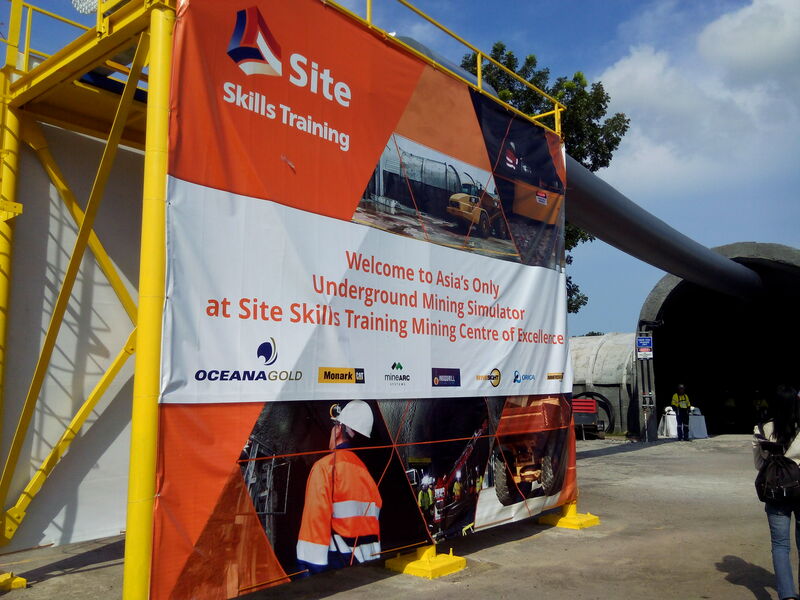 The new US$2 million OceanaGold facility, which was delivered in partnership with Site Skills Training, is the first of its kind in the Philippines, and within Asia. 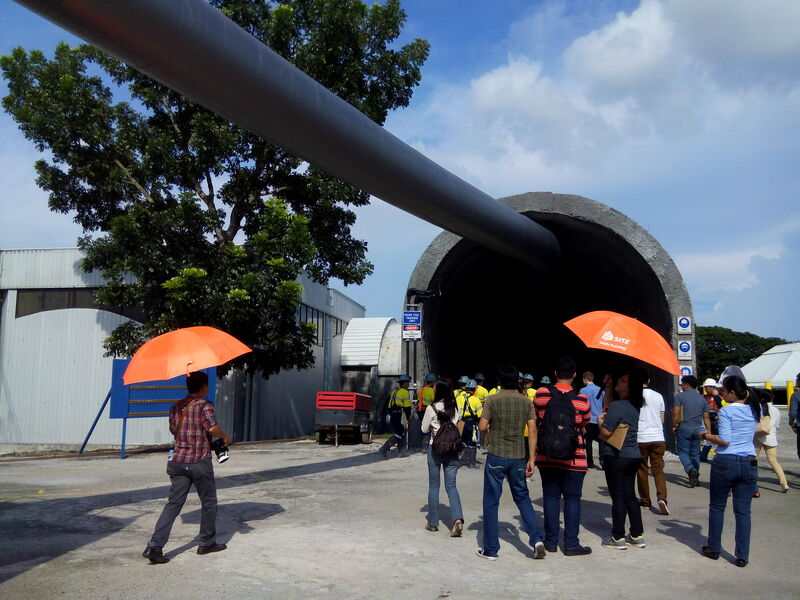 Located in the Clark Freeport Zone of Pampanga, Philippines, the 240 square meters state of the art facility produces underground tunnel environment with standbys and drives for jumbo operations, fuel refilling, vehicle storage, a refuge chamber, crib room and magazine replicating the areas with the same equipment found within an underground mine. 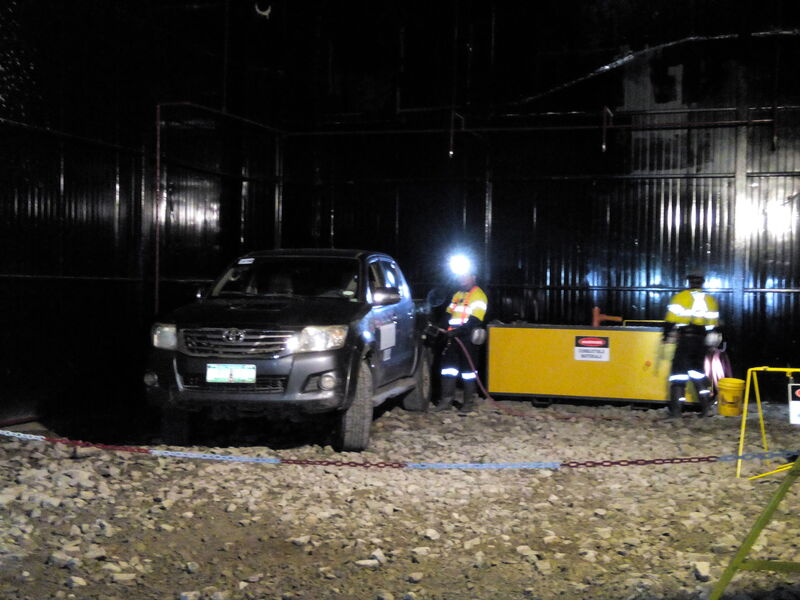 Asia’s First Underground Mine Site Simulation opens in the Philippines. The tunnel leading to the underground mine. 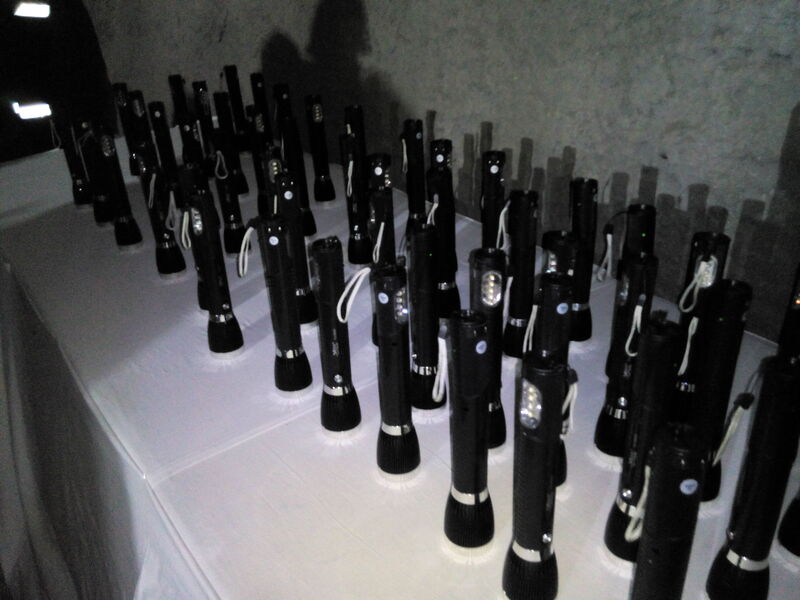 Torches for the trip inside. Safety first. Filipino miners dressed for work. 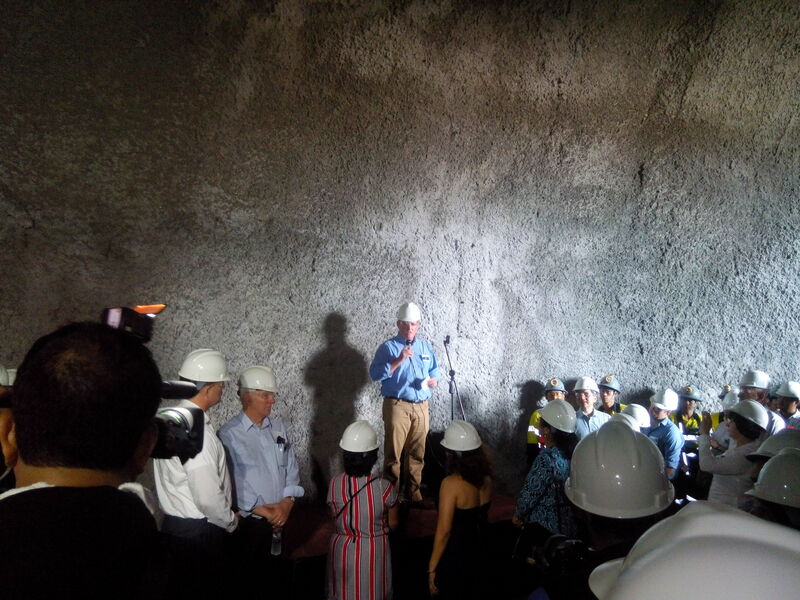 Oceana Gold CEO Wilkes opens the facility inside the tunnel itself. A refueling station can be found inside the mine. Here, a car is brought inside the underground mine to get juiced up. The author and her colleague getting their safety gear on. OceanaGold constructed this international facility to train competent and highly-skilled underground miners for its Didipio Underground Mine and other national and international recognized companies while providing students an immersive environment to best prepare for the work in an underground mine. 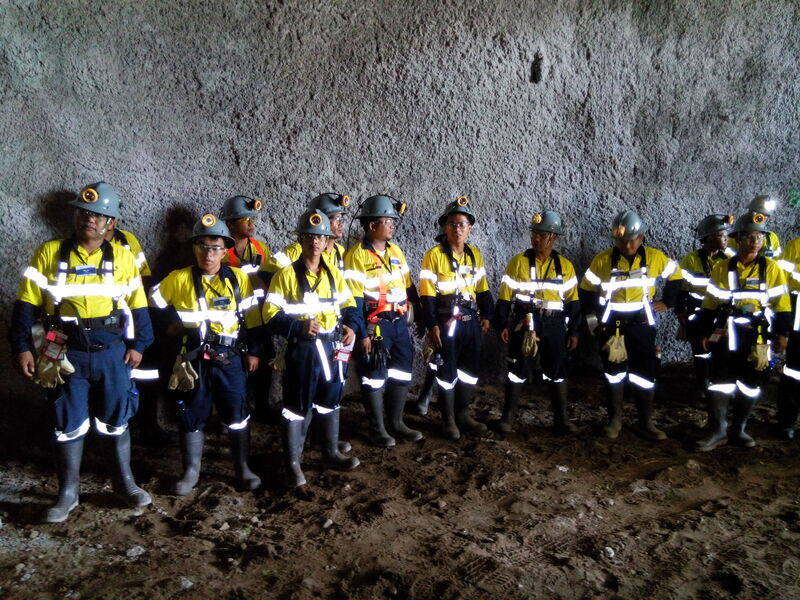 In addition to the official opening of the training facility, OceanaGold also introduced the intensive and structured 4 month training course, called the Competency though Learning (CTL) Program which will deliver accredited skills and competence to local-hired students, equip them with necessary skills to be highly proficient underground mine professionals. 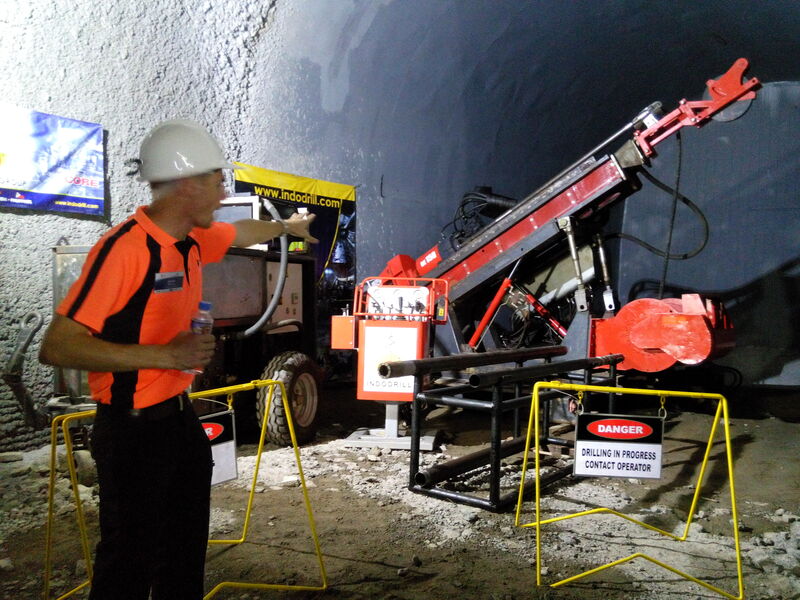 With the goal of upskilling mining workers to meet the needs of the industry, Asia’s only Underground Metalliferous Mine Simulator provides for an immersive training environment that best prepares workers for real life situations. It also allows workers to be trained to the required level using the correct procedures without affecting production. The aim is to develop globally competitive mining professionals. OceanaGold is a significant multinational gold producer with mines located in New Zealand and the Philippines. In the Philippines, OceanaGold owns and operates its flagship operation, The Didipio Gold-Copper Mine located on the Island of Luzon. OceanaGold has operated sustainably over the past 25 years with a proven track record for environmental management and community and social engagement. The Company has a strong social license to operate and works collaboratively with its valued stakeholders to identify and invest in social programs that are designed to build capacity and not dependency. In 2015, the Company expects to produce and attribute 380,000 to 410,000 ounces of gold from the combined New Zealand and Didipio operations and produce 22,000 to 23,500 tonnes of copper from the Didipio operation. SST delivers Australian recognized and international practice tailored training, assessment and competency assurance for trade specific and industrial skills for clients from training centers and on-site client locations internationally. 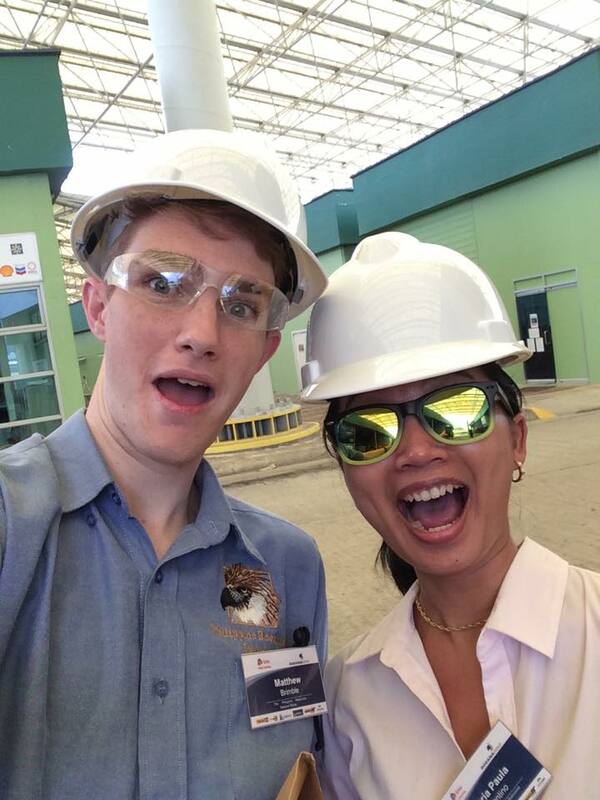 Aside from the Philippine facility, SST also operates on Australian campuses in Darwin, Gladstone, Perth and the Sunshine Coast.